Security inks are becoming increasingly popular around the world to protect and authenticate valuable documents. 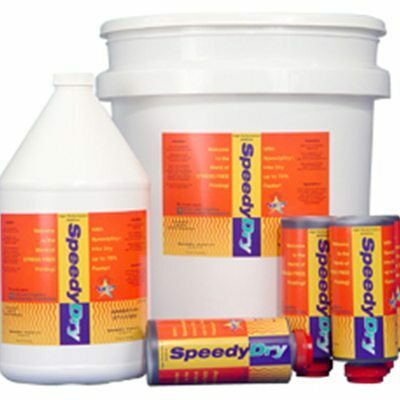 bfs Pressroom Solutions offer a large range of security inks. Security inks are becoming increasingly popular around the world to protect and authenticate valuable documents. We believe product innovation is key in keeping ahead of the latest falsifications. 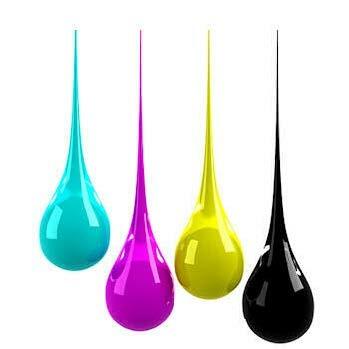 Security inks are used in a range of different documents such as, traditional passports, cheques and tax banderoles. 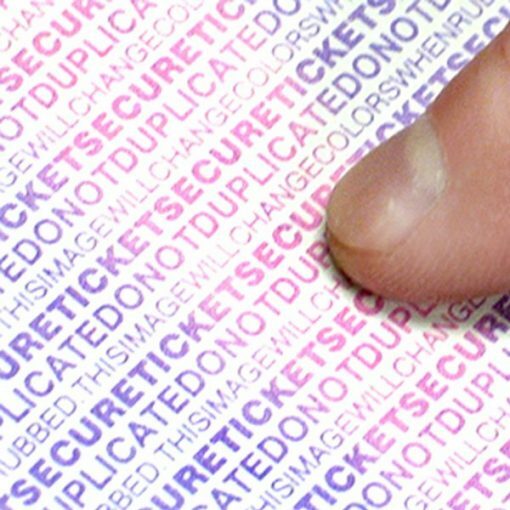 Furthermore, documents have become more secured in recent years and items such as event tickets, gift vouchers and lottery tickets now use security ink as a authentication measure. 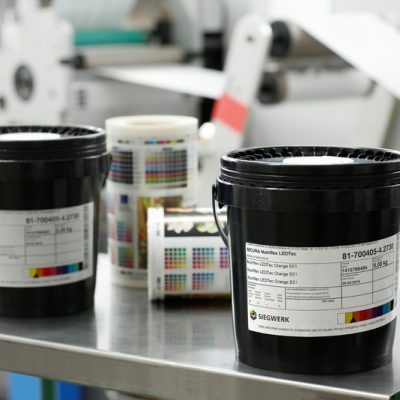 Our security inks are compatible with offset, flexographic, intaglio, letterpress, silk-screen numbering and numbering printing methods.